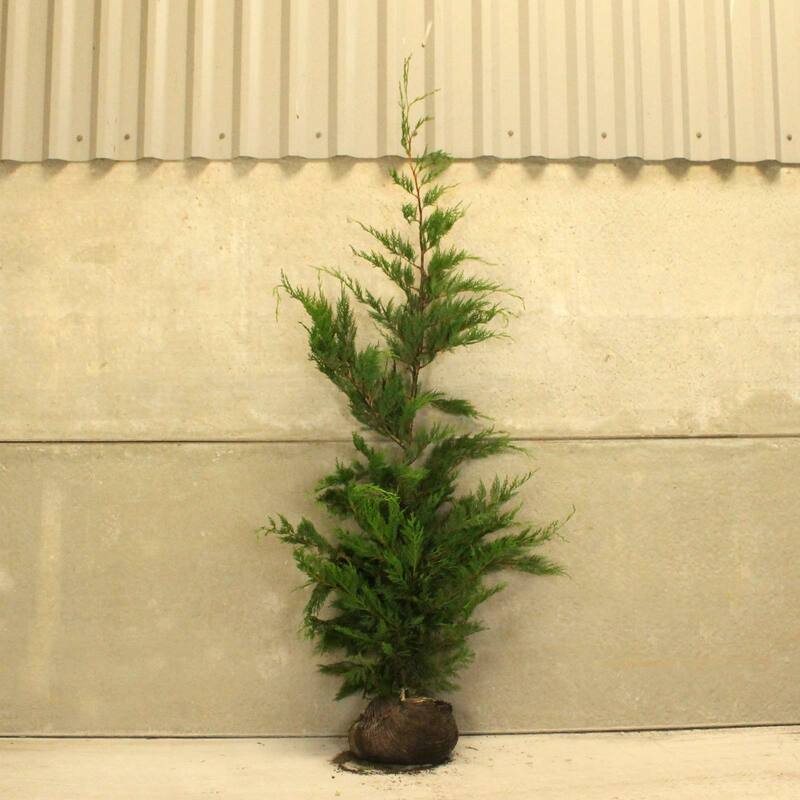 Leylandii has a bad reputation when it is not kept to a maintainable height, but this is a very popular choice amongst those who recognise its superb attributes and those looking for a good height on a small budget. 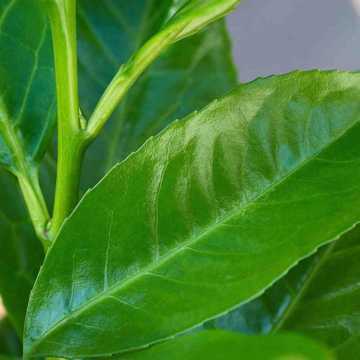 Regular clipping of the mid green, spray like citrus scented foliage, in midsummer and autumn, can make this a superb, dense, formal garden hedge, ideal as a windbreak and for noise reduction. 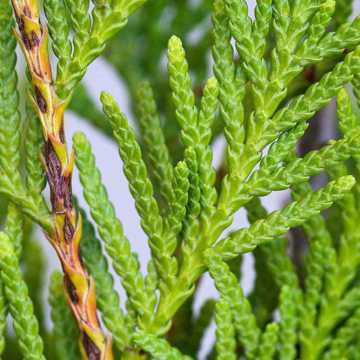 We also offer Golden Leylandii, a brightly coloured hedging conifer that makes a great alternative to classic Leylandii hedging. 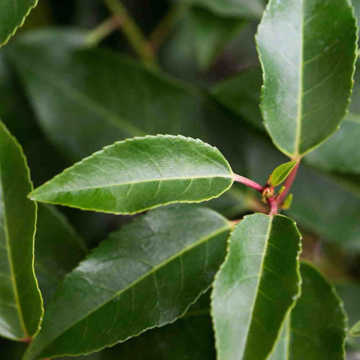 View also our beautifully scented range of Fragrant Hedging Plants and for those seaside gardeners, view our hardy selection of plants for hedging for exposed sites. 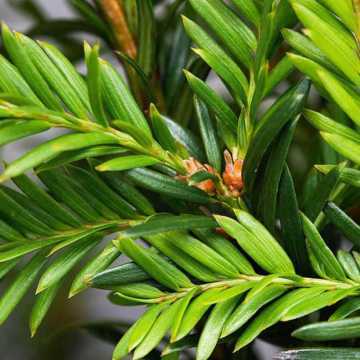 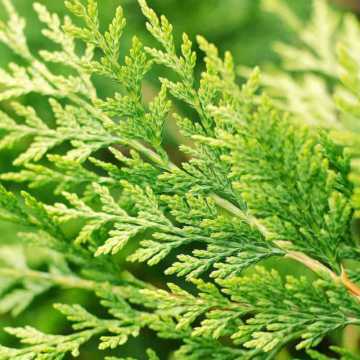 Leylandii takes nutrients and moisture from the soil so there's a need for a space between the hedge and other shrubs. 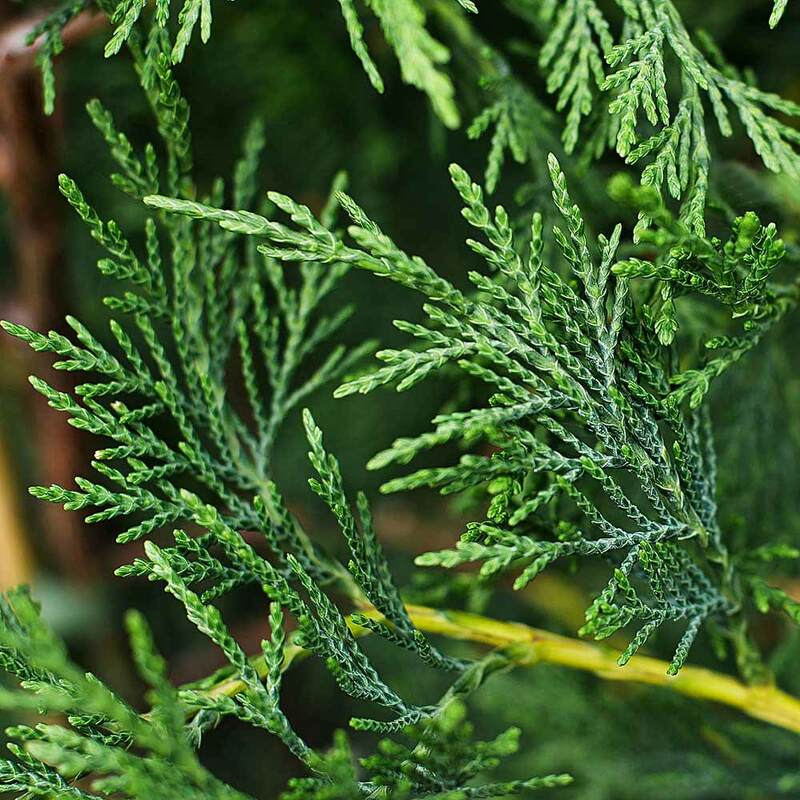 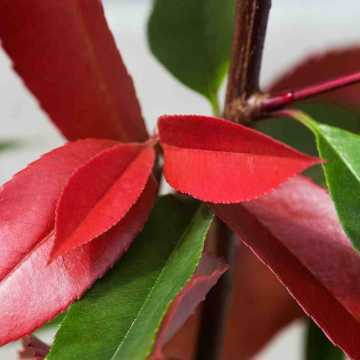 It likes sun or partial shade, well drained soil and is suitable for seaside gardens. 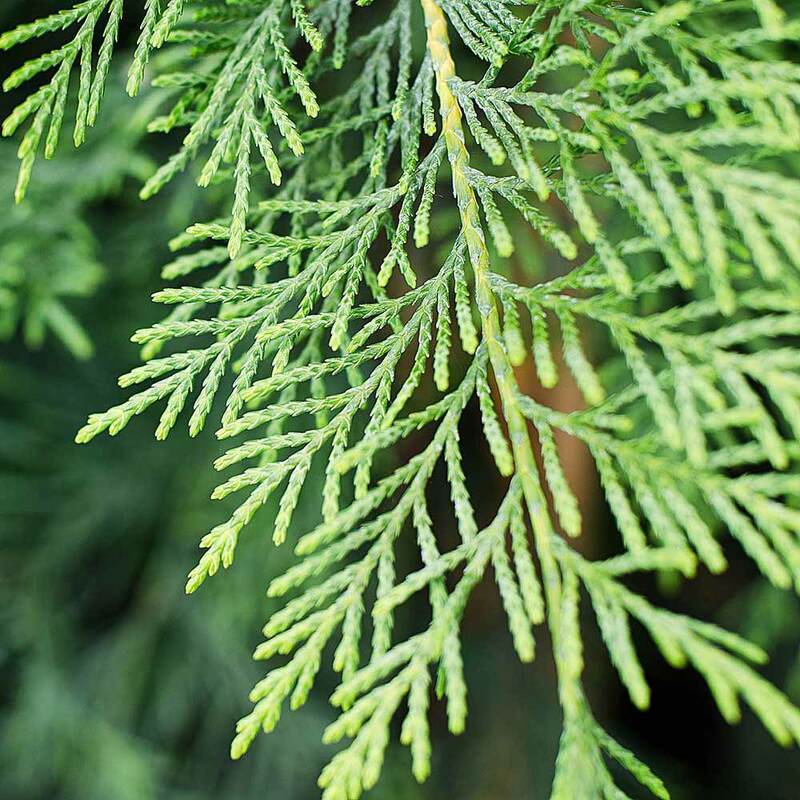 Leylandii should be trimmed in Spring as soon as the wether warms up, although this can be left till Summer as long as there have been no dry spells and the weather isnt very hot. Also Leylandii will not regrow from old wood, so it cannot be left to get out of hand and then trimmed down to size.